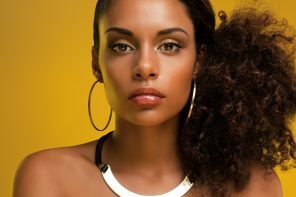 One of the biggest issues black women face with their hair is lack of moisture. This is an even bigger issue during the cold months of the winter. 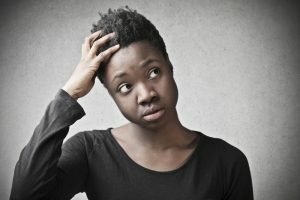 After all this time you would think we’d have it all figured out– but many of us are still struggling with dry, brittle hair. The problem is that dry, brittle hair breaks easily and before you know it your hair goals are out the window! 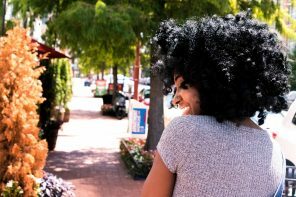 So that’s why I wanted to share with you 5 secrets to combatting dry natural hair. These keys also work for relaxed hair too. 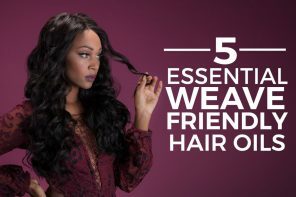 dryer than straight or loose wavy hair because the natural oils on your scalp (sebum) have to work so much harder to get down the hair shaft. 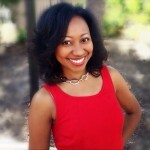 The solution is to find a product that you can use to daily add moisture back to your hair. I like to moisturize in the morning when I’m getting ready and then again at night before I wrap up my hair. That works for me but you may need more, depending on your hair type. A great moisturizing lotion, spray or curl defining cream will work as long as it’s not a butter. Butters will seal in moisture– but you need a water based product. 2. 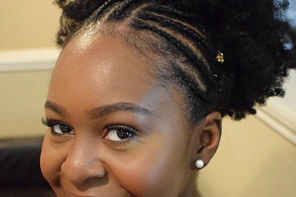 USE the LCO Method: So a lot of people are familiar with the LOC Method which stands for Liquid/Leave-In, Oil and then Conditioner but I’m proposing you that you use the LCO Method (Liquid/Leave-In, then Conditioner and finally Oil). 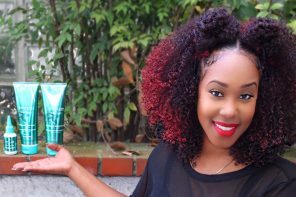 The way it works is you add moisture to your hair in the form of a liquid or leave-in. This liquid can be water, a leave in conditioner or a moisturizing product that has water as the first ingredient. Next, you would apply a cream or conditioner. 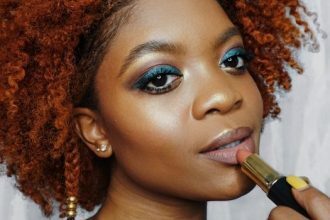 That cream can be a creamy product can also provide your curls with definition and hold, so pick a styling cream that works for your hairstyle. Finally, after adding the liquid and the cream you seal all that moisture with an oil. 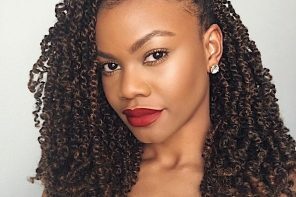 Depending on the density of your curls, that oil may need to be thick, like Jamaican Black Castor oil or it may need to be light, like grape-seed oil. If you’ve been using the L.O.C. method then switching to the L.C.O method will GREATLY help you retain moisture. 3. 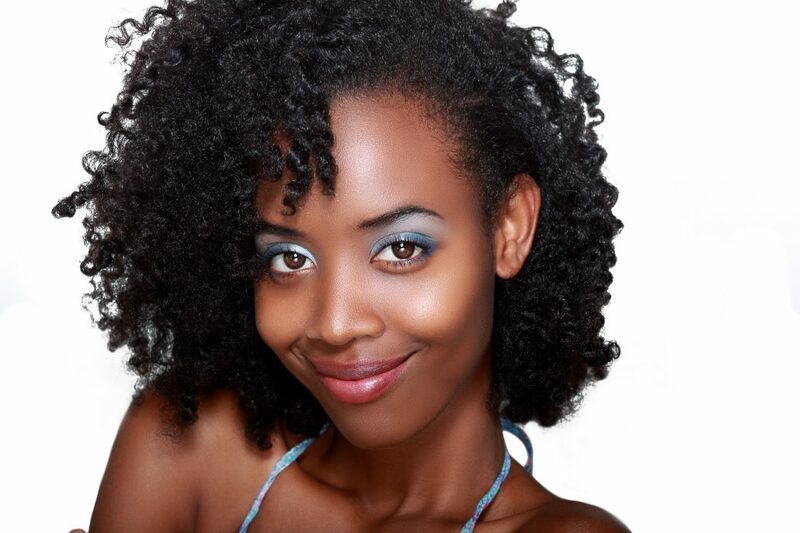 DEEP CONDITION REGULARLY: Deep conditioning is so important when your hair is dry. 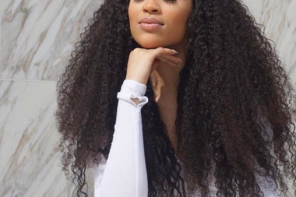 However, I think many people get it wrong because they think that as long as they put conditioner on their hair, they don’t need to deep condition. Think of deep conditioning as a way to press reset on your hair and seal moisture back in. Start with a nourishing and moisturizing conditioner or hair mask. My favorite is Macadamia Professional Deep Repair Mask. 4. 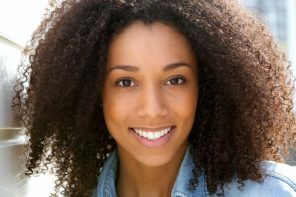 CLEANSE YOUR HAIR REGULARLY: Hair that is kept clean will actually be more moisturized. This is because when you cleanse your hair (with a clarifying shampoo, followed by a hydrating shampoo and conditioner) you are actually removing the product build up from your hair and allowing the moisturizing products to do their job. Many naturals like to co-wash their hair- and that is fine if you’re washing your hair multiple times in a week. 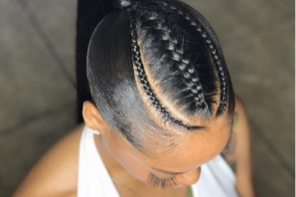 However if you are constantly adding conditioner and moisturizing creams and oils to your hair and you never clarify your hair then those oils and conditioners are just being layered on top of each other. If you want to moisture to get into the follicle, the best thing to do is to remove the build up on a regular basis. 5. 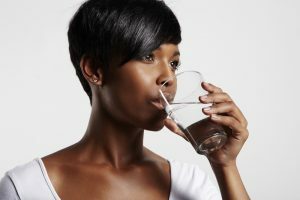 INCREASE YOUR WATER INTAKE: This may seem obvious, but healthy hair truly does start from within. Dehydration occurs when your body starts to lose more fluids than you take in. Normal bodily functions will begin to suffer because the body isn’t getting enough water to carry them out and this is why you start to see hair loss. When a person is suffering from dehydration, hardly any of their water supply is getting to their hair. 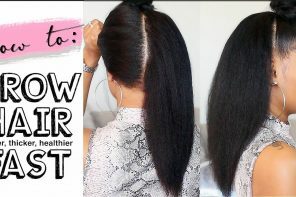 That is a big NO NO because moisture is essential to hair growth. When your water supply is low in your body, your body is so smart that it will begin to ration out water to the most vital parts of your body (such as your brain and heart). As a result, your scalp doesn’t get the nutrients it needs to stimulate your follicles. Why am I telling you all this? Because you can do something about this. Make a goal to drink a minimum of 8-10 glasses per day. I personally try to drink 1/2 my body weight in ounces. For example, if I weighed 140 lbs I would try to drink 70 ounces of water. Here’s a conversion calculator if you need to convert ounces. These are just a few tips! I hope they helped. 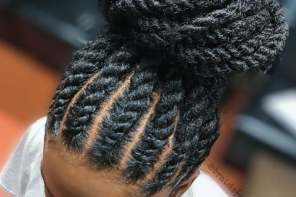 Let me know what other methods you’ve used to keep your hair feeling moisturized! This was very helpful thank you very much.